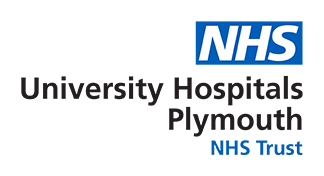 The Cardiology Department, situated on Level 6 near the main entrance, forms a key part of the Cardiothoracic service provision at Derriford Hospital and provides for the people of Plymouth and for the whole of the South West Peninsula. Using some of the latest technology and advanced techniques, the Cardiology Department at Derriford is responsible for carrying out a wide range of diagnostic tests and complex treatments on people with Cardiac disease and other Heart problems. The Cardiology Team are comprised of Cardiology Consultants (Cardiologists), doctors, nurses and technical specialists (Cardiac Physiologists). Coronary Heart Disease, Angioplasty, Coronary Stenting and the TAVI programme.